A lovely, ripe and aromatic nose of blackcurrant. 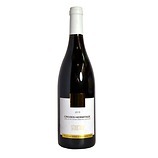 Pleasantly deep with developing hints of raspberry, redcurrant, minerals and spice. Dry, soft acidity and tannins. 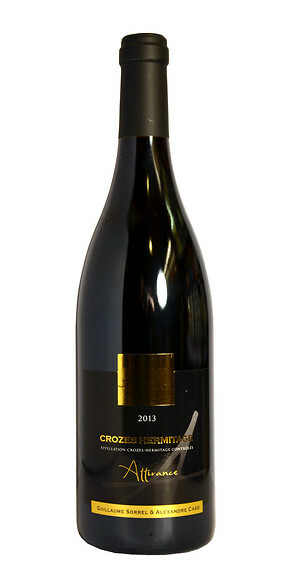 Ripe, juicy and pure with blackcurrant shot through with pepper, garrigue, leather and earth. Lovely length with a touch of citrus and minerals coming through on the finish.